As I mentioned in a previous review, my daughter loves her Mix Pups. Since the review I had done, my daughter now has several of her friends that have gotten their parents to get them some Mix Pups, so when they come over to play they have their own Mix Pups to play with! 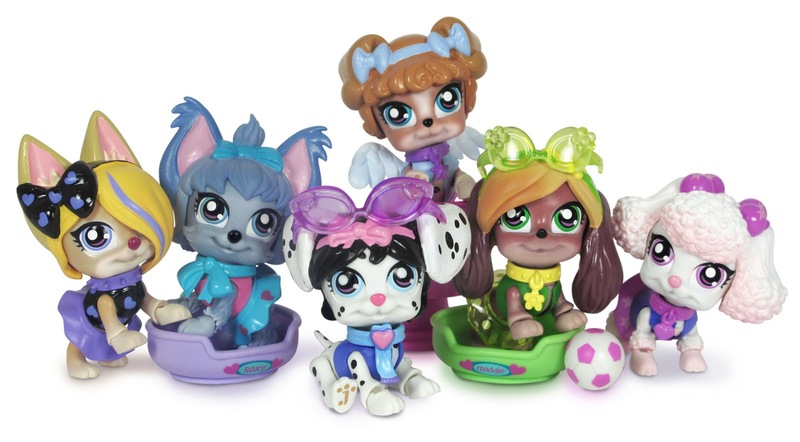 Well, the wonderful people from Jazwares are going to give one of my readers a sample of their own Mix Pups to share with a special little girl this year for the holidays!! If the little girl in your life is anything like my daughter then you will need to collect all of the Mix Pups this holiday season and also get a stuffed animal Mix Pup along with a playset! To complete the little girl in your life’s collection, head on over to Toys R Us! Mandatory Entry: Like Jazwares on Facebook and leave them a comment telling them who your favorite Mix Pup is!! 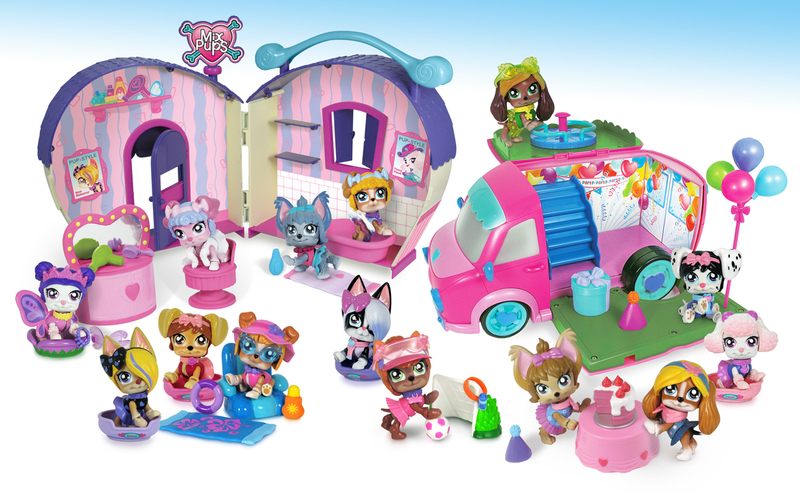 To meet the pups go to http://www.jazwares.com/MXP/ and click on Meet Us!! Please leave your email with this entry! This giveaway is open to US residents. This giveaway will end at midnight on November 14,2010. Winner will be chosen at random.org and will be given 48 hours before another winner will be chosen. Previous Post Home For The Holidays: Pocket Disc Review and Giveaway Closed!! I follow Jazwares on twitter. I subscribe to mom audience.